We often rely on averages, but a trend of averages can be misleading. For instance, a trend of monthly average monthly temperatures from a given city might well "hide" extreme temperatures that exist over a thirty-day period. 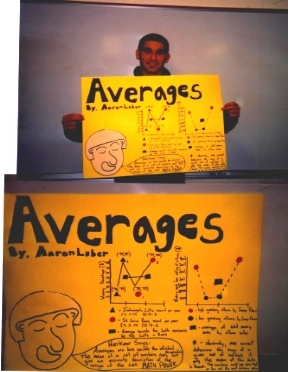 Averages often "smooth out" variation that may exist in the figures from which the average was constructed.